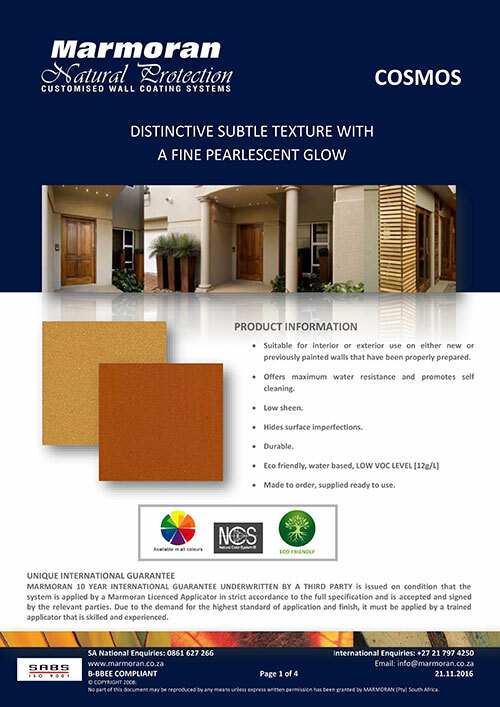 Cosmos offers a distinctive subtle texture with a fine pearlescent glow. 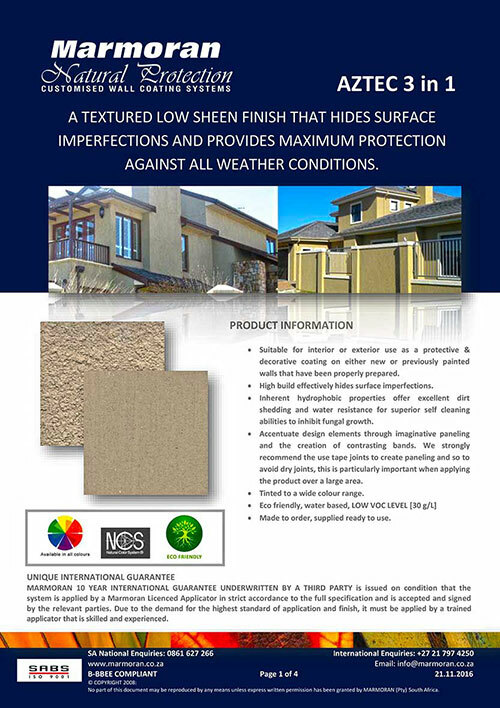 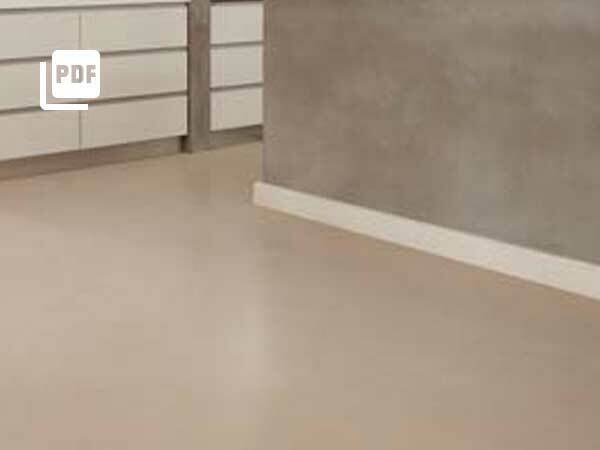 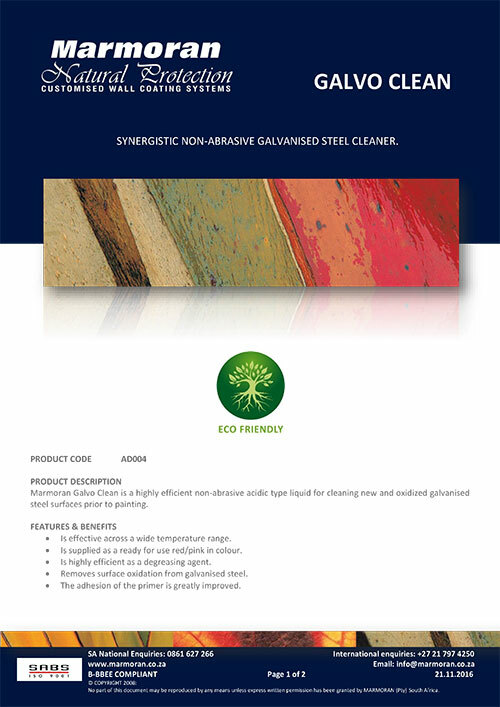 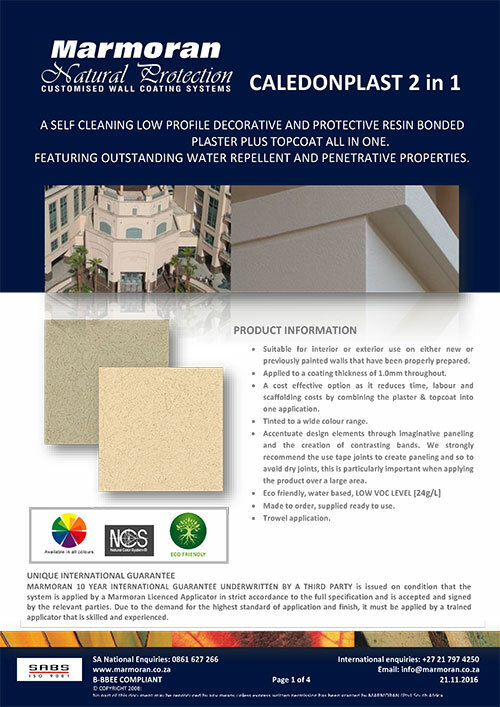 This coating offers maximum water resistance and promotes self-cleaning. 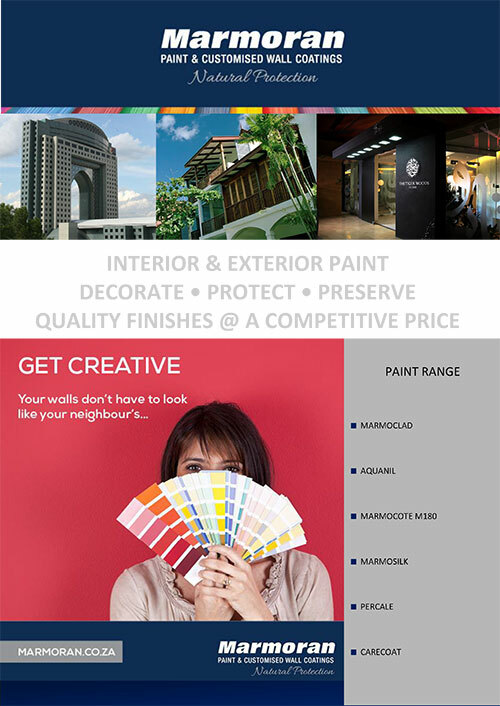 Interior and exterior paint to decorate, protect and preserve your wall. 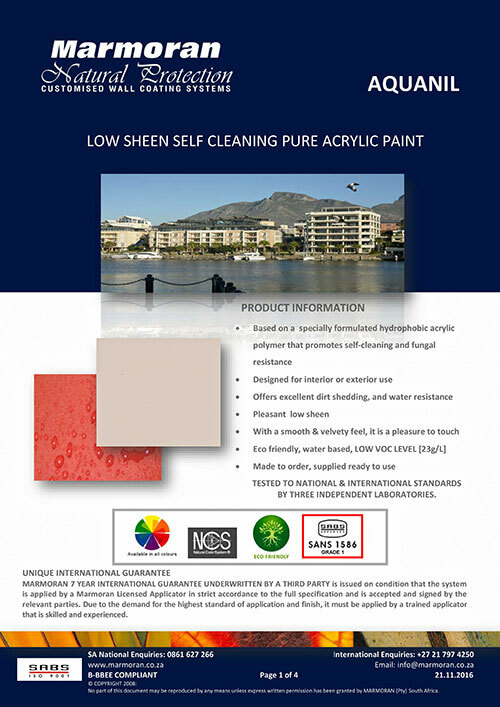 The Marmoran luxury paint range includes the following products; Marmoclad, Aquanil, Marmocoate M180, Marmosilk, Percale and Carecoat.